If you have entered a valid claim code we'll be in touch shortly to organise delivery of your prize. 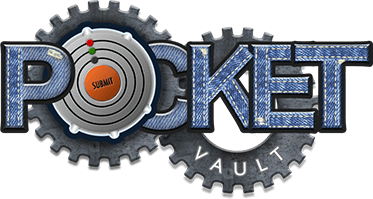 Which vault did you win? Where shall we deliver your prizes? Note that digital prizes will be sent via email.